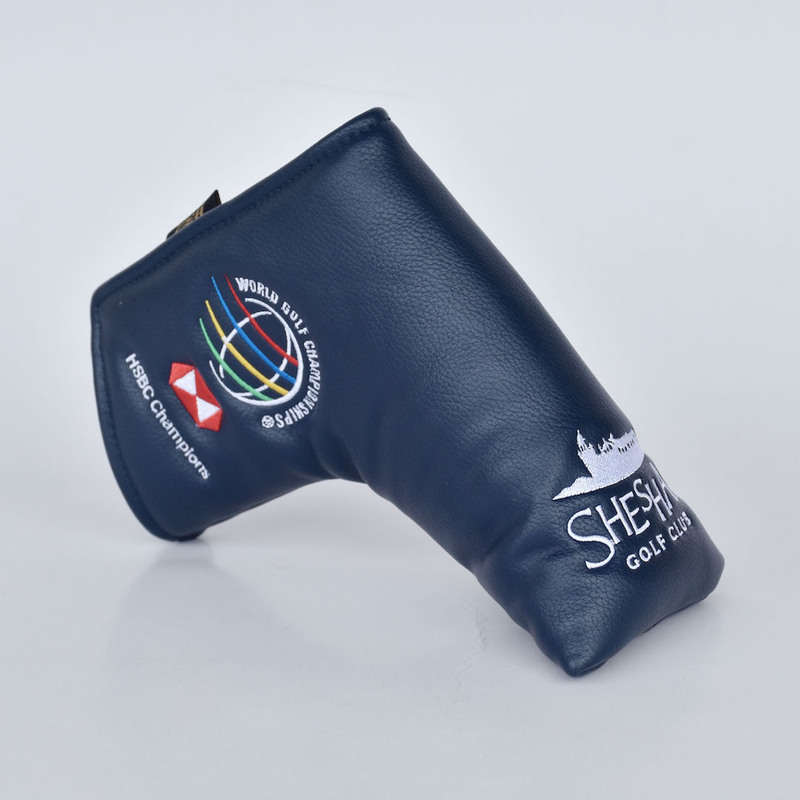 PRG has unveiled its latest comprehensive official accessory collection for Sheshan Golf Club in Shanghai, European Tour venue since 2005 and home to the WGC-HSBC Champions. 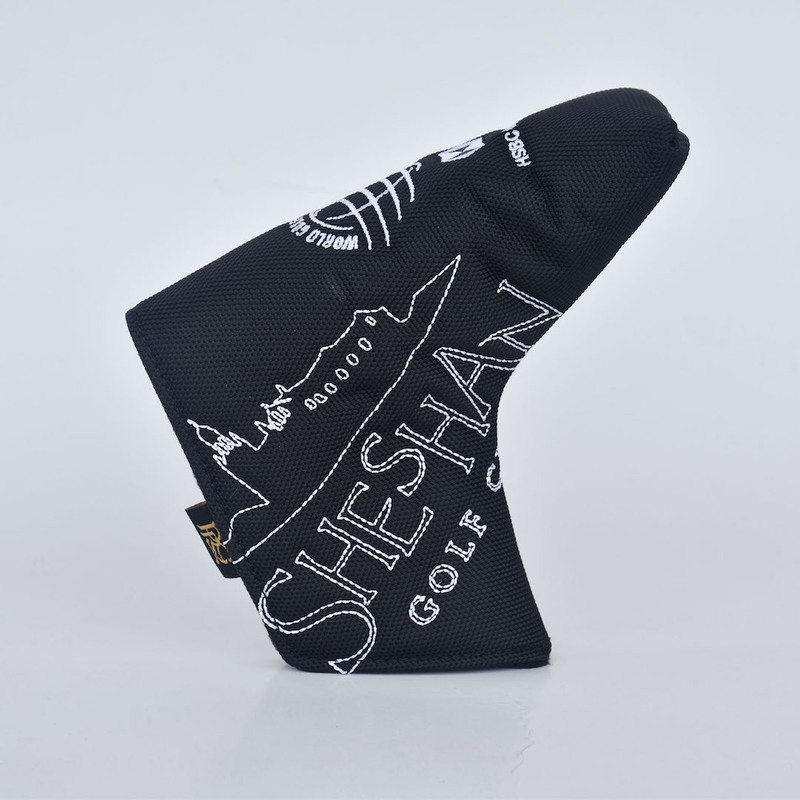 PRG has supplied the prestigious Sheshan Golf Club close to the country’s eastern seaboard with a wide variety of eye-catching accessories for a number of years now through J Stewart Golf, its distributor in China. 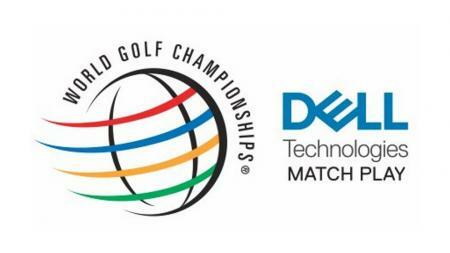 With the 2018 staging of the event set to take place from October 25th to 28th, PRG has just unveiled its latest official collection for one of China’s premier private clubs. 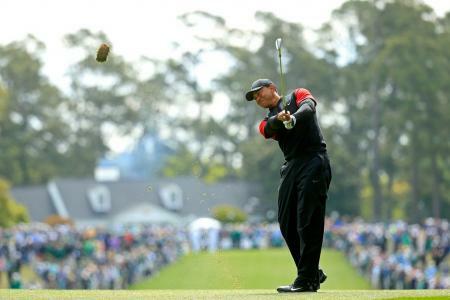 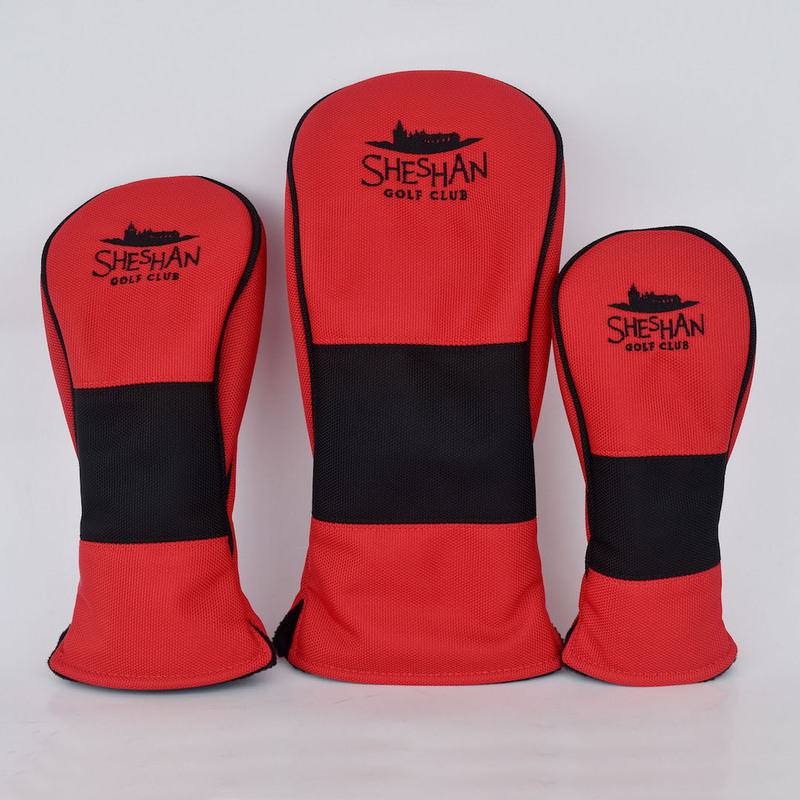 “We are proud to continue to supply Sheshan Golf Club with bespoke, high-quality merchandise to mark its ongoing association with Asia’s premier golf tournament,” said Stephen Riley, owner of PRG. 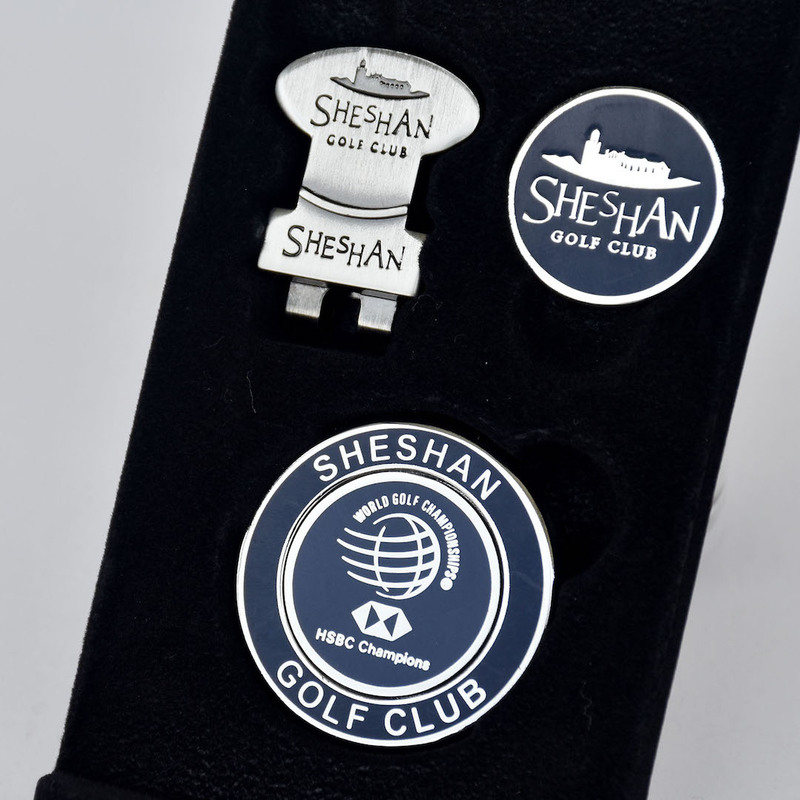 The official Sheshan Golf Club collection truly encompasses PRG’s focus on delivering innovative designs using the highest-quality materials and manufacturing processes, with items featuring either the club’s logo, the WGC logo or in some cases both. 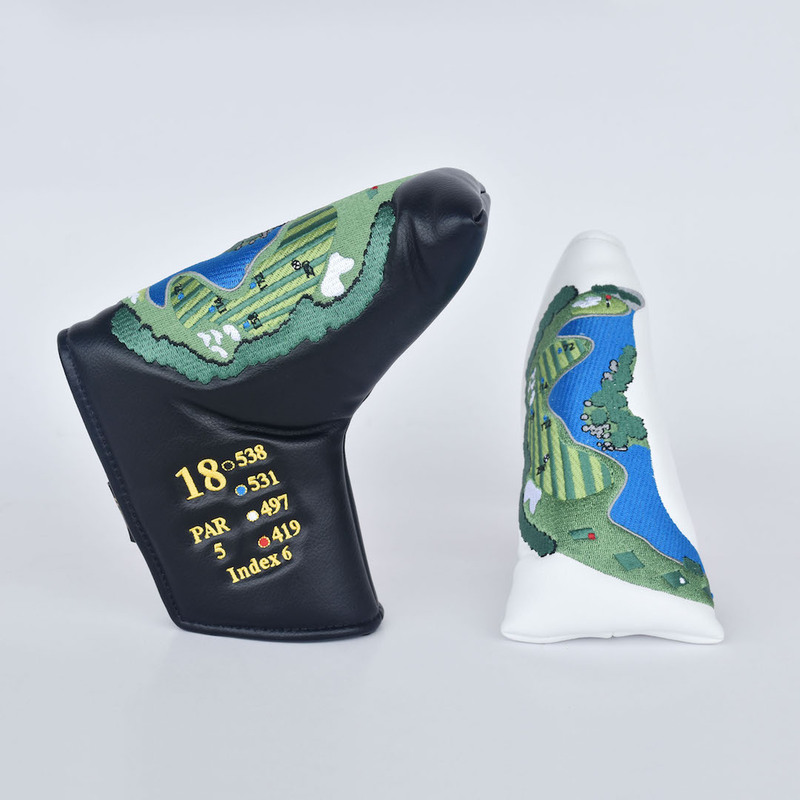 The extensive collection features a range of eye-catching putter covers, including a stunning creation for the signature par-5 18th hole, driver and metalwood covers, tote bags in a variety of styles and designs, commemorative flags, ball markers and even teddy bears proudly sporting Sheshan Golf Club jumpers.